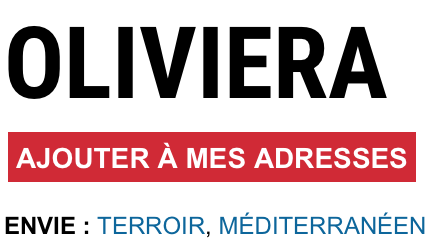 The Guardian called Oliviera one of the 10 best vegetarian restaurants in France. 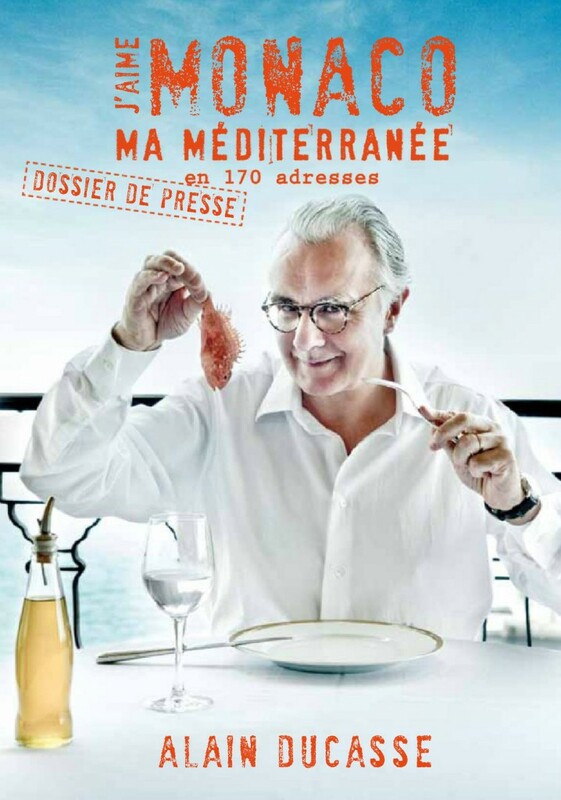 Alain Ducasse, one of the most renowned chefs in the world, included us in his guide. 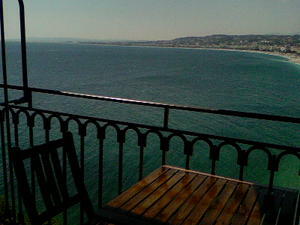 He called Oliviera the "Jardin-Cuisine" : "Garden-Kitchen". 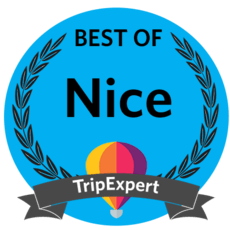 Food site with a pleasant introduction to Nadim and Oliviera. Writer Faith Durand wrote about Nadim's oils, Nice and our food for the foodie website Kitchn. 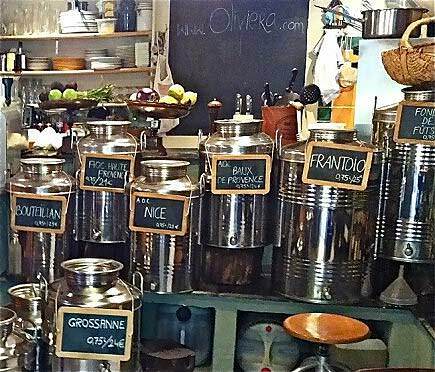 Paris-based food writer paid Oliviera a visit and mentioned us in "Nice and the Côte d’Azur." 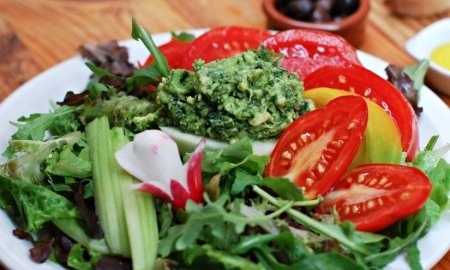 Our restaurant is featured in their "Things to Do in Nice, Cannes, Monaco" article. 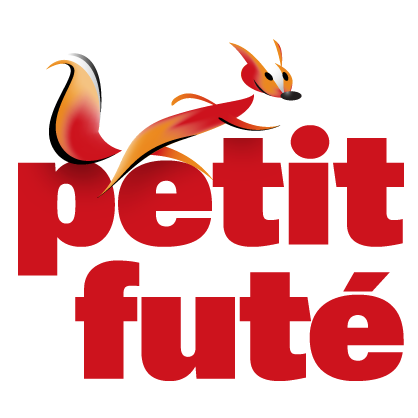 Petit Futé is a well-known series of French travel guides and we're in it! 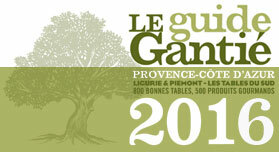 We are listed in the Guide Gantié, a well-known resource for restaurants in the the Côte d'Azur. 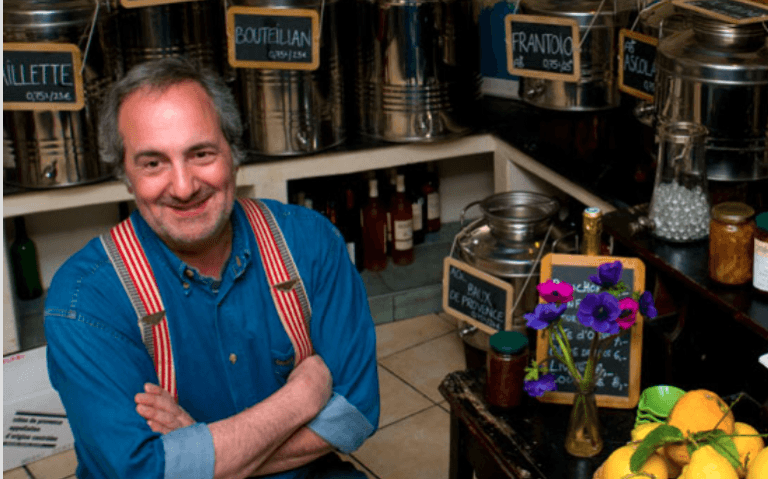 Industry site, The Olive Oil Times, ran a feature on how French olive oil is highlighted not just in our bottles but also our restaurant.